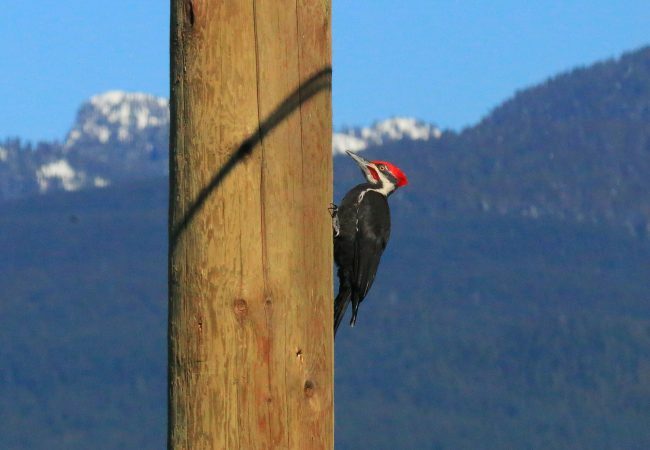 In case you’ve missed it, bird-watching, now known as “urban birding,” has become one of the hottest trends amongst millenials. Just Google “hipster birders” and see what comes up. 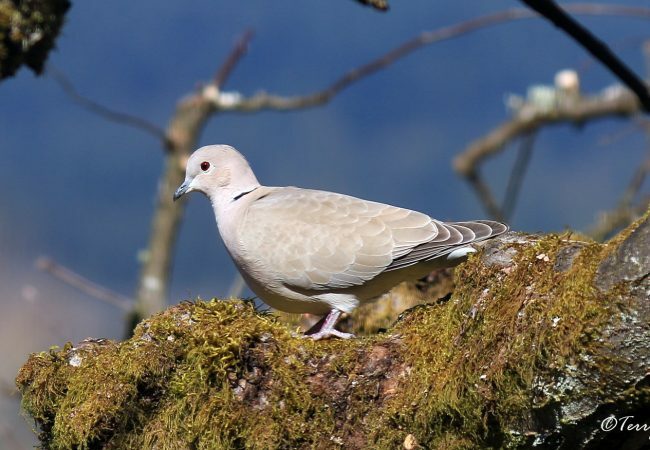 For life-long bird nerds like myself, this news is both welcome and heartening. 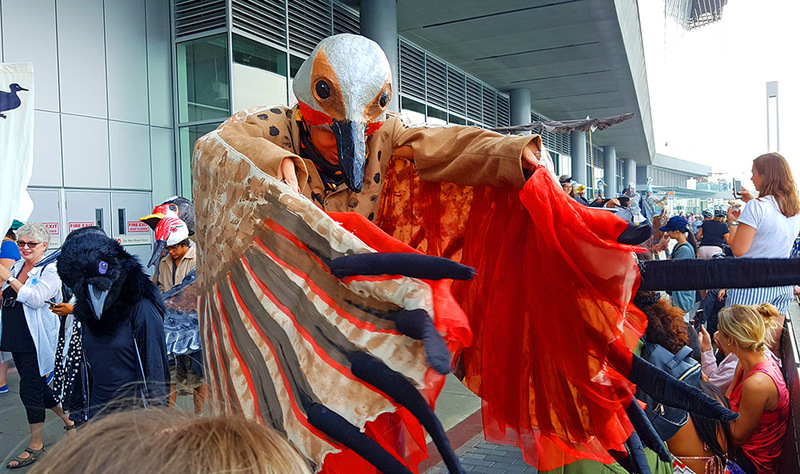 Birds need our help more than ever, so we can never have too many avian advocates in the world. And I believe once you become a birder, you’re in the fold for good. Okay, I also like having my geekness vindicated at this stage of life. 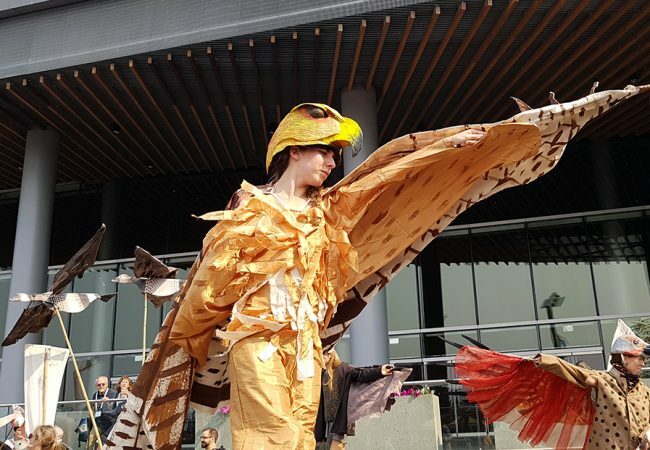 Evidence of this trend would be the enthusiastic crowd at the opening ceremonies for the inaugural Vancouver International Bird Festival (VIBF) on Monday. 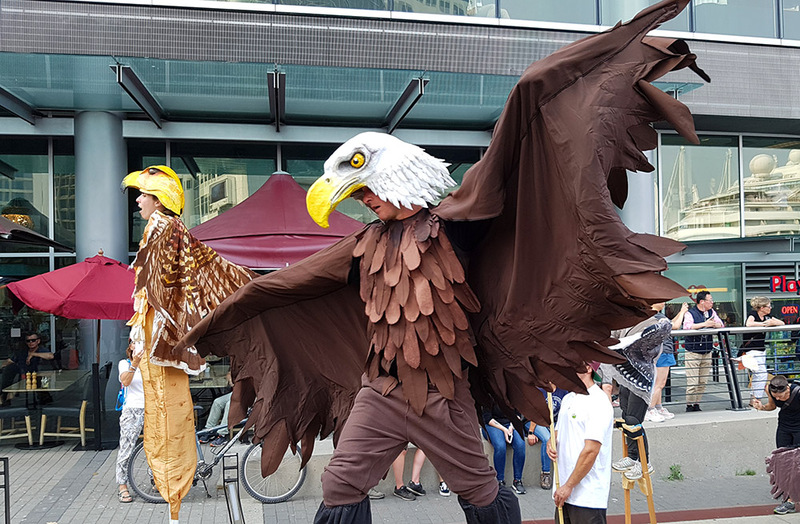 The event included a raucous and animated parade of magnificent birds at Coal Harbour. 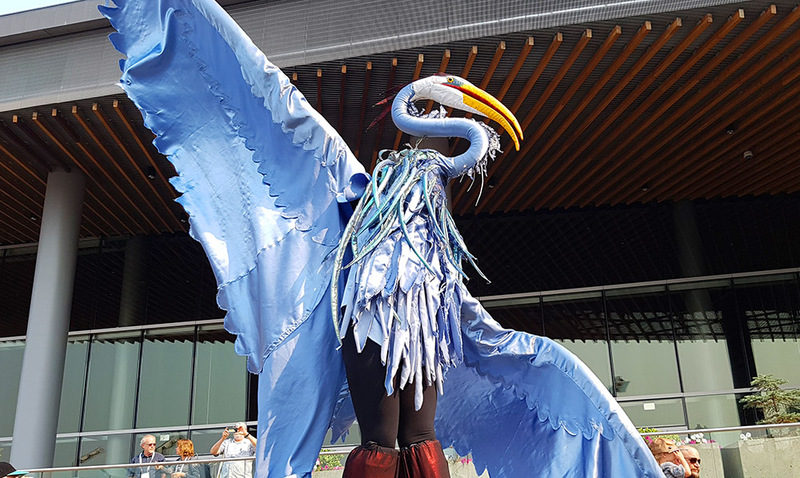 Vancouver International Bird Festival Other events throughout the week include bird art and photography shows, lectures by leading ornithologists (those lucky people who get to study birds for a living), a nature and bird expo and even a “Yoga and Birds” session. 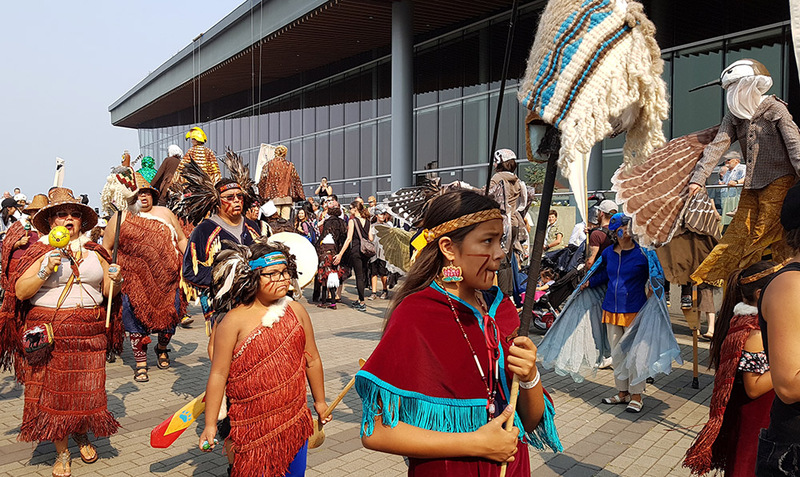 Here’s a program listing all the cool things going on around town this week. 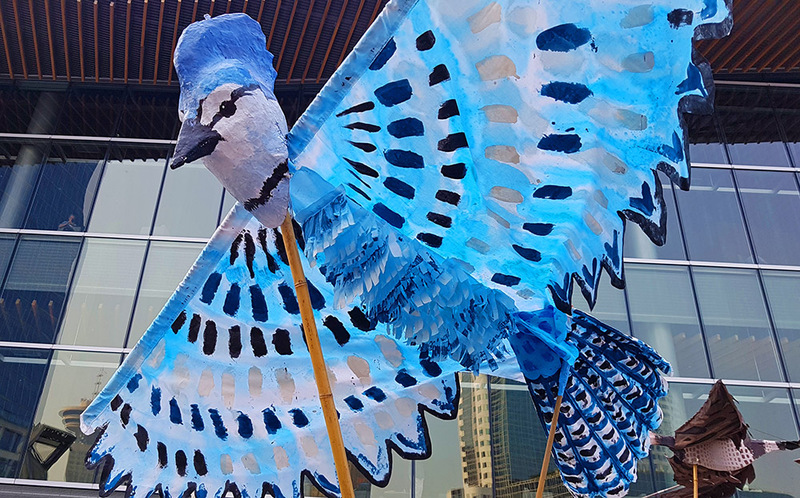 This year’s version coincides with the International Ornithological Congress and the Artists for Conservation festival, both being held in Vancouver. 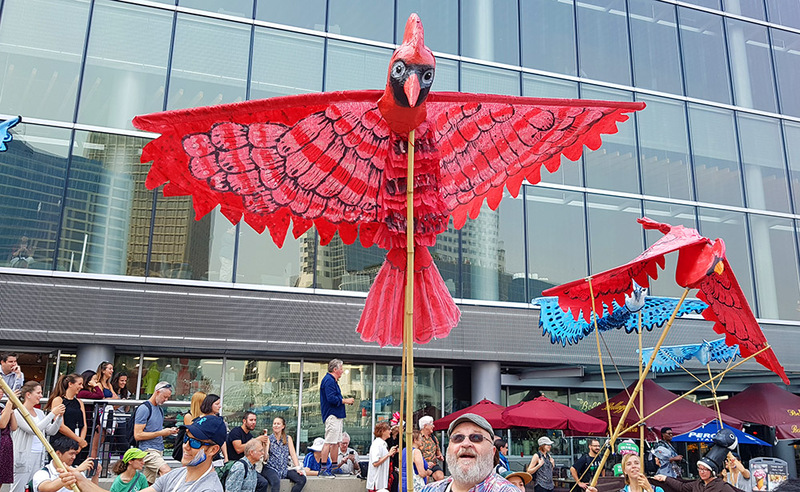 So we have a lot of bird lovers and bird geeks flocking together around here. I believe there’s hope for our feathered friends. 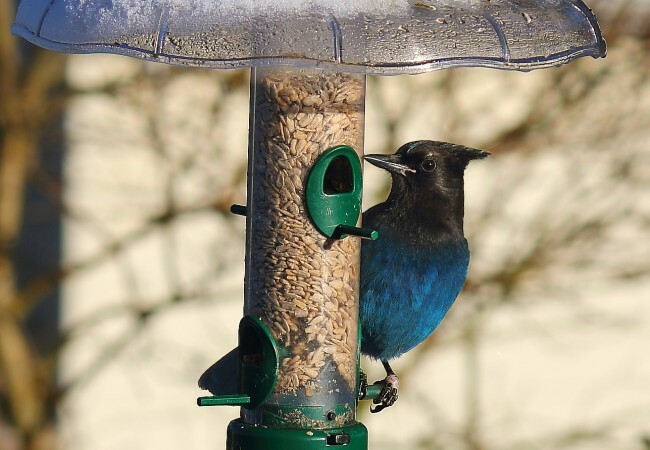 Killing Steller’s Jays for…What, Exactly?